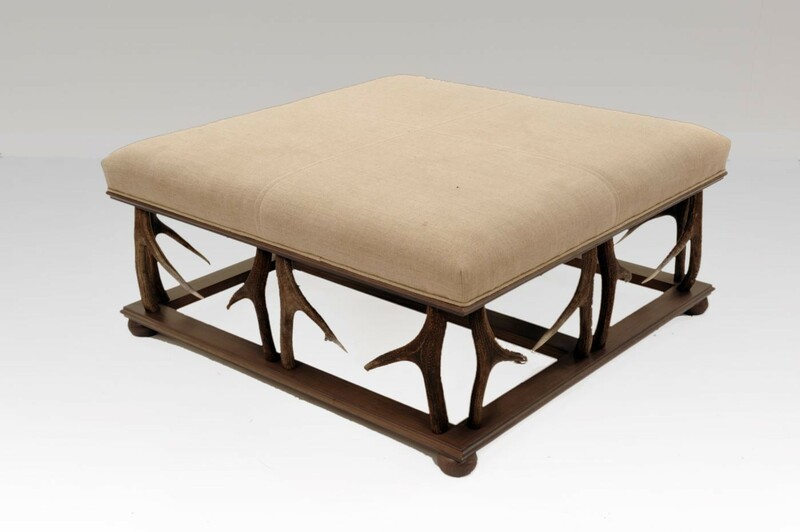 The Cairngorm stool is the most contemporary looking of our Antler stools. The grey oak finish complements the colour of the Antler. It can be made any size to order.